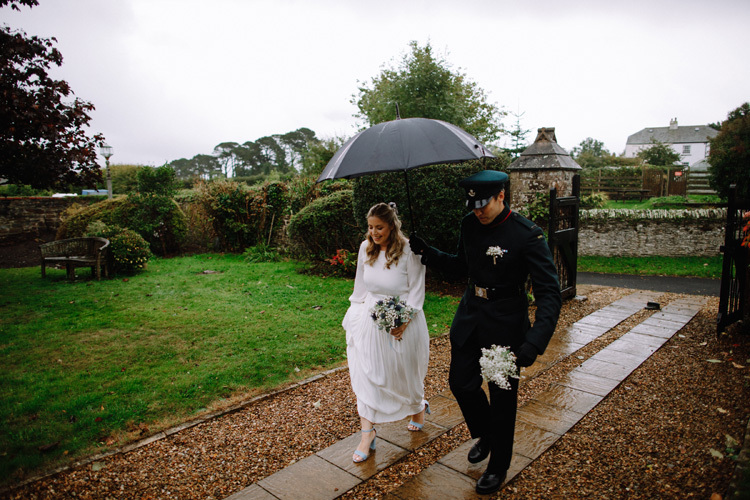 Charlotte and Paul’s Cornish wedding story began in a car that broke down on their second date. The fact that same car was used on the wedding day for the transport to church meant the cycle was complete. 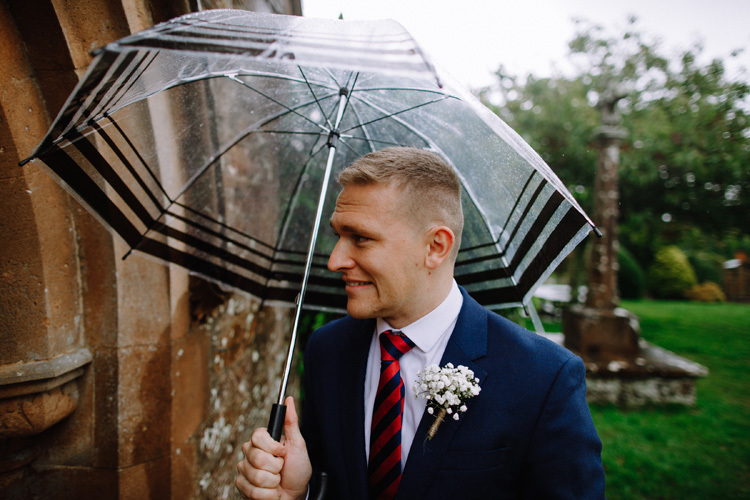 It also shows that little connections like that mean stuff to people when it comes to celebrating their wedding. 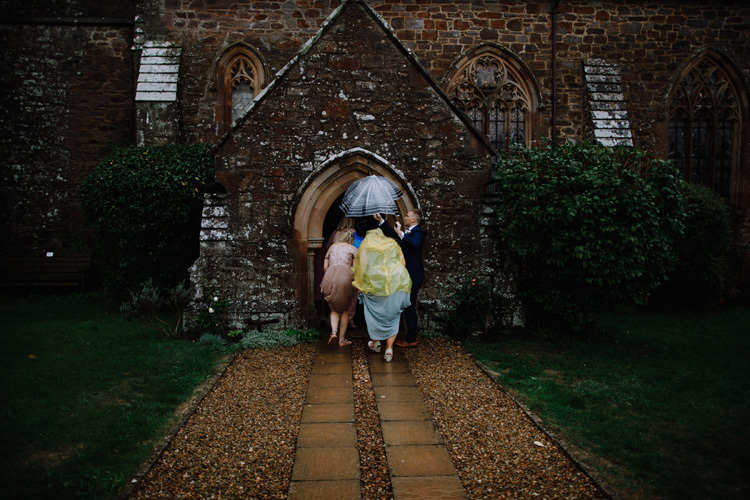 The best thing, for me, about being a wedding photographer is that everyone has got a story. It’s their own story, different from the wedding before and different from the one that follows. It’s those stories that fuel my fire and encourage me to create the images from their day. 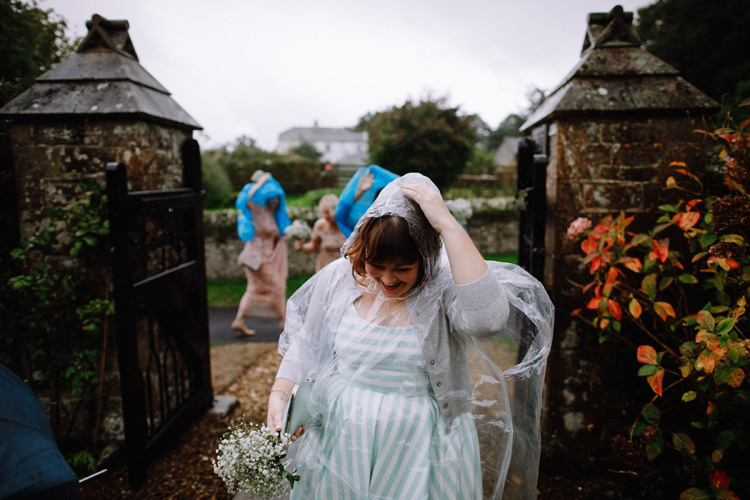 I also got to travel south for this Cornish wedding and I was so happy because I love that special light that you get in Cornwall, especially when it’s drizzling!! Usually in my slideshows I put the images in chronological order but for this one I mixed them up a bit and the result is liberating. ENJOY!!! 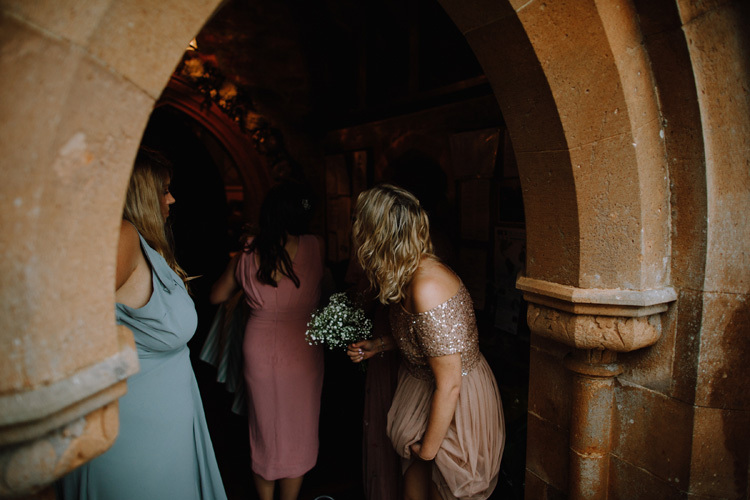 If you’re trying to find your perfect photographer for your Cornwall wedding then please get in touch using the form on the contact page. SUIT / TUX: The Rifles Uniform and RAF Regiment Uniform and own suit. WEDDING CARS / TRANSPORT: Bride arrived in our Mk IV Golf, when we met we both had the same car. On our 2nd date the car the bride arrived in broke down and we went to a pub and talked for hours, a pivotal moment in our courtship. We left for the venue in our T5 campervan, which we bought as our honeymoon and actually spent our wedding night in.